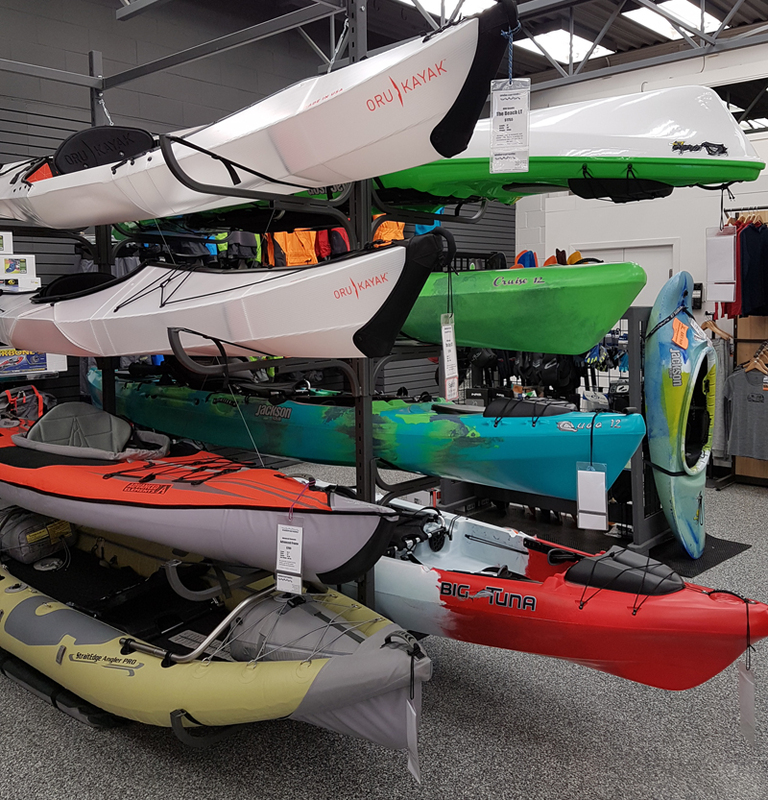 Recreational, Touring and Fishing kayaks are up to 40% OFF! We need to move theses boats out now, so there is room for the 2018 kayaks arriving SOON! Help us out when you help yourself to that new kayak! Check out these sale prices!